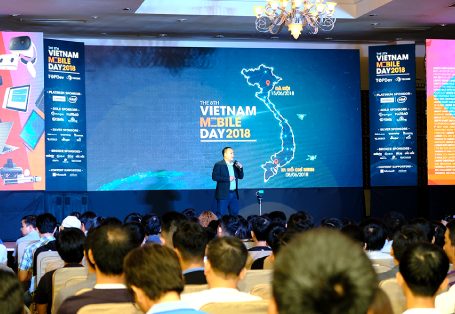 WHAT IS VIETNAM MOBILE DAY? 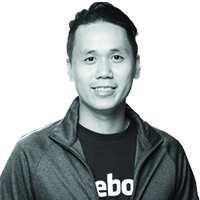 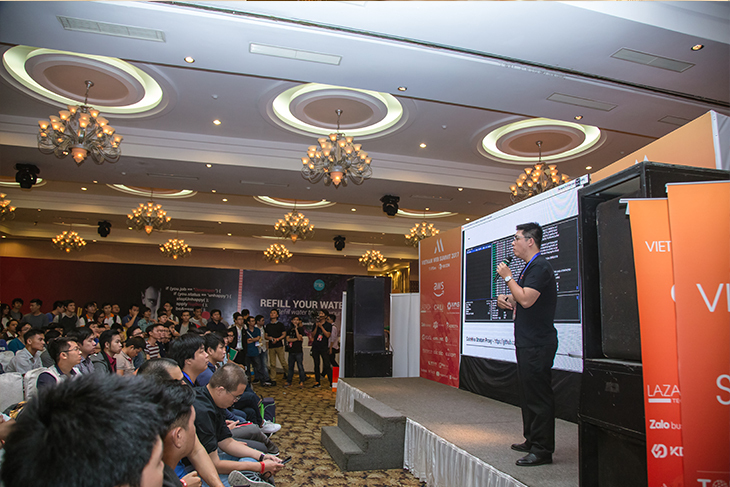 What if we told you that Mobile Day wasn’t all about mobile technology, application and developer in black hoodie? 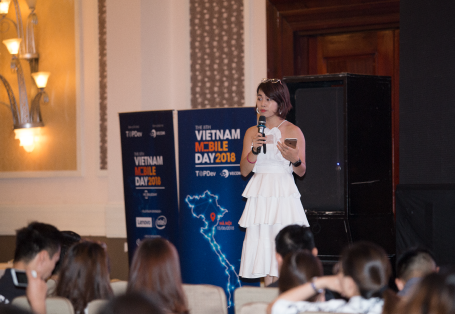 Vietnam Mobile Day is considered one of the largest annual Tech Events for all tech lovers in Vietnam. 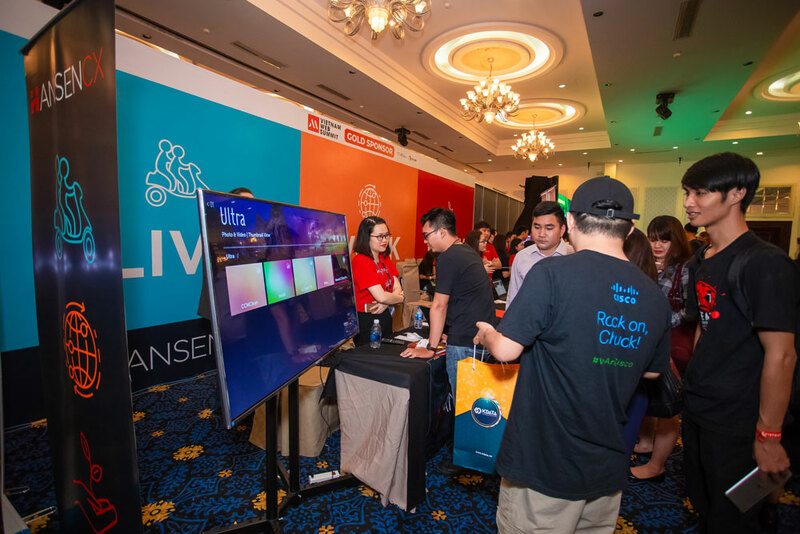 We have leaders from top-notch Tech companies, up rising startups and influencers from all over the world come together to share their most exciting technology show cases in 2019. 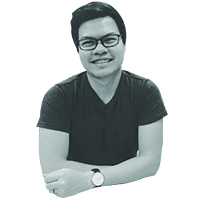 And you don’t want to miss this. 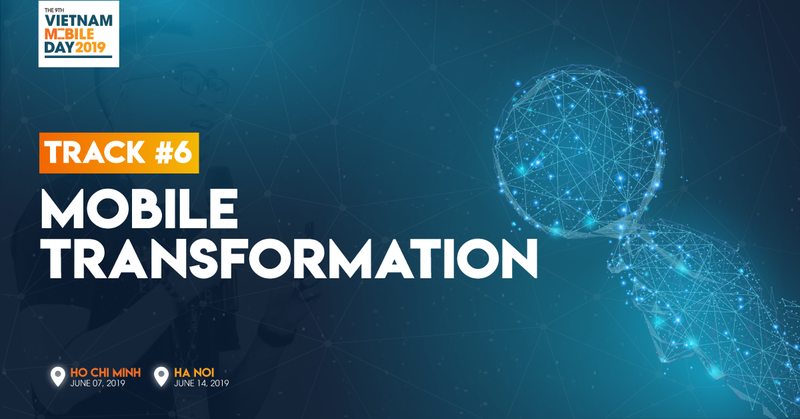 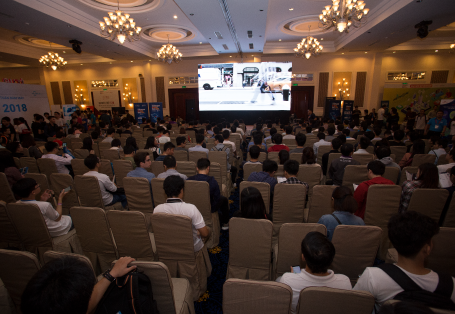 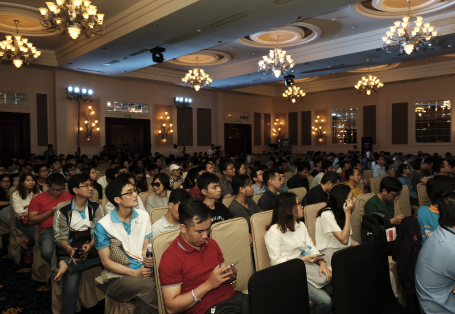 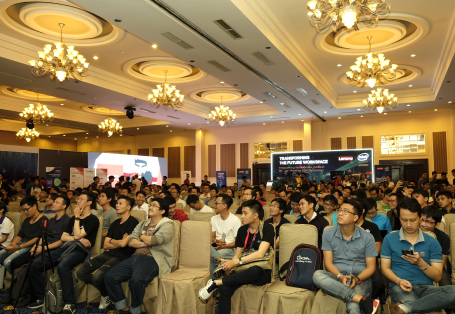 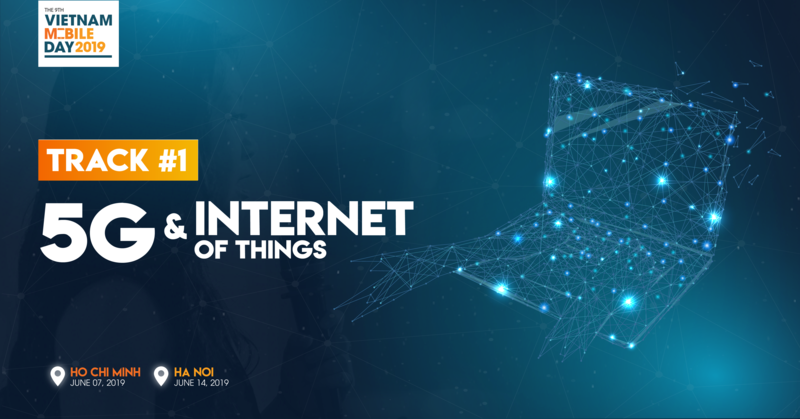 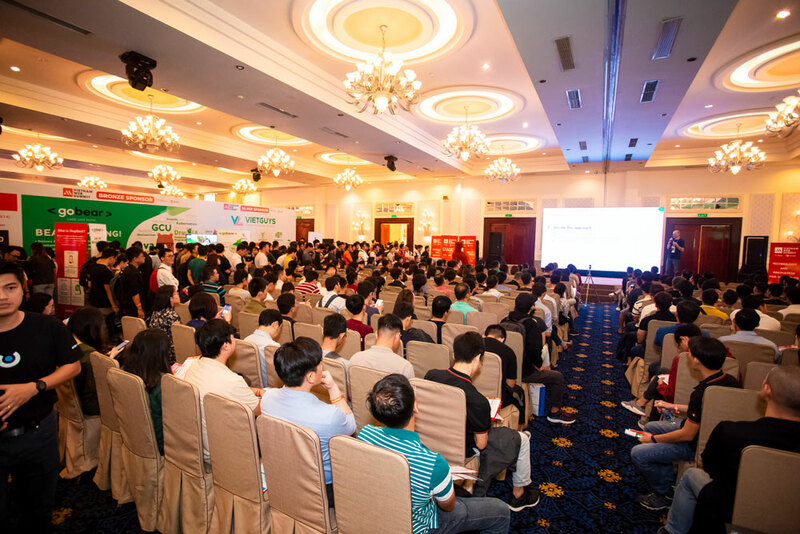 Yes, you heard it right, more than 100 topics at Vietnam Mobile Day 2019, we welcome all people who are passionate and endlessly searching for what’s the Next Big Thing, What’s is the limitation beyond the horizon. 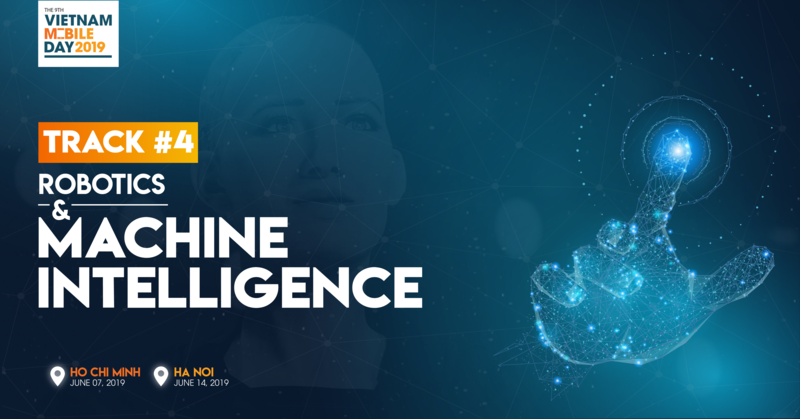 Topics are ranging from the latest Mobile Application to Advance Technology – AI, the application of Machine Learning, Data Science and Cloud Technology.. 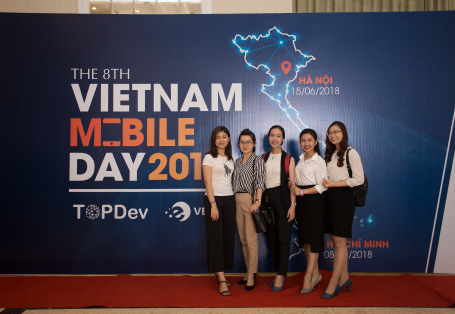 This year, over 10,000 people will join Vietnam Mobile Day at both ends, Hanoi and Hochiminh city. 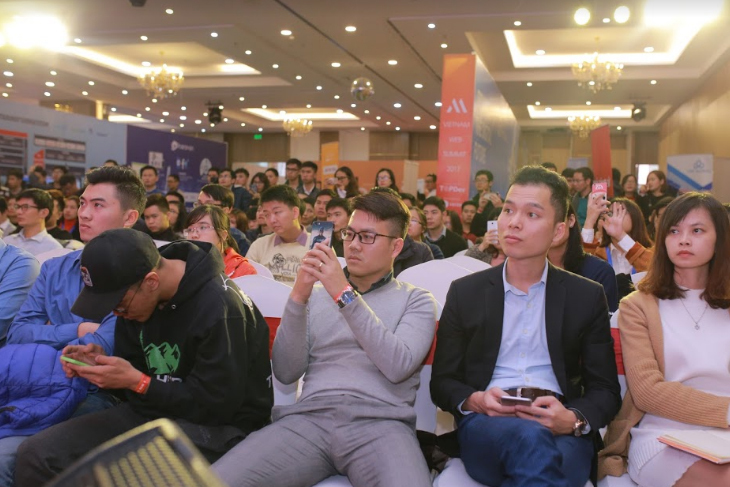 There will be 500+ Tech companies who are new startups, influential investors leading media and also including some of the world’s biggest Tech Giants joining us this year. 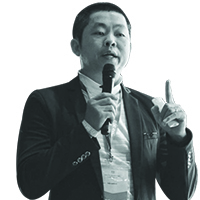 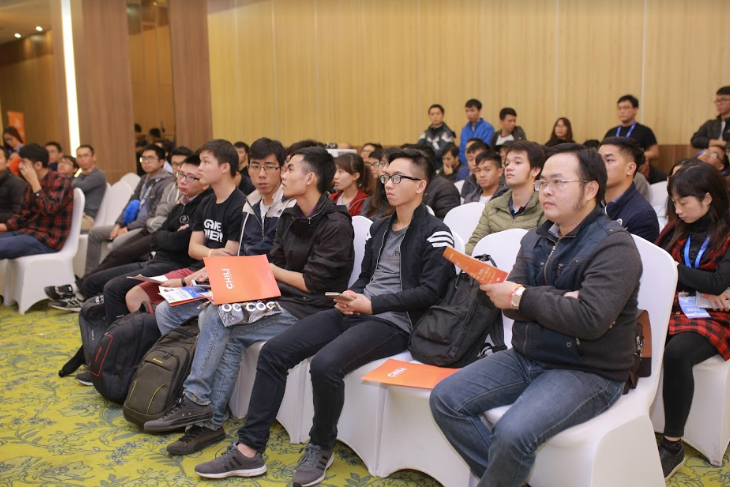 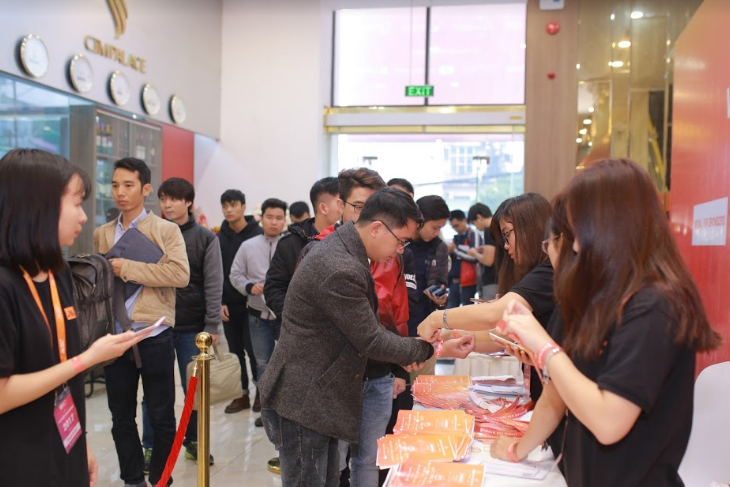 Among the exhibition session, Recruitment is also one of the highly-expected and innovative solution we can offer to both Brands and the Attendees. 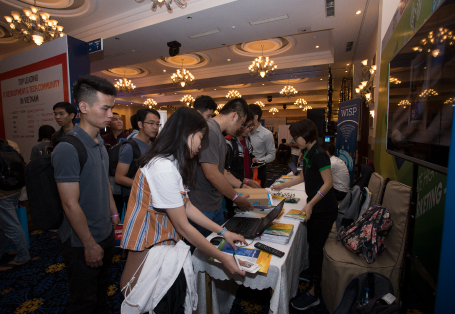 For more information about Sponsorship or Exhibition, please contact [email protected] (Ms. Nhu) or be pleasant to leave your email here for the latest update. 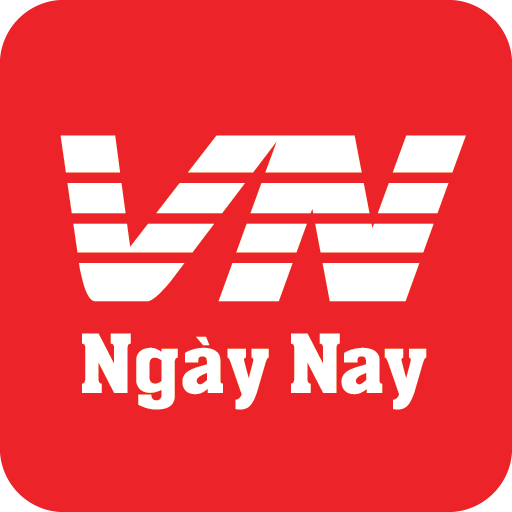 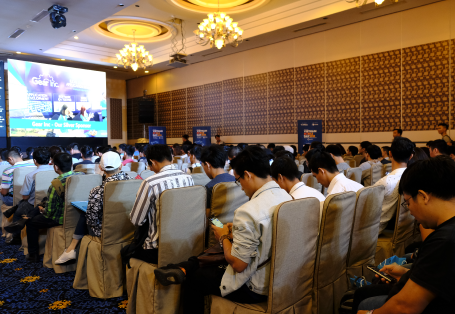 Vietnam Mobile Day takes place in the 2 largest and most dynamic cities, Ho Chi Minh & Ha Noi. 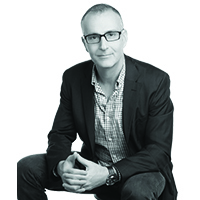 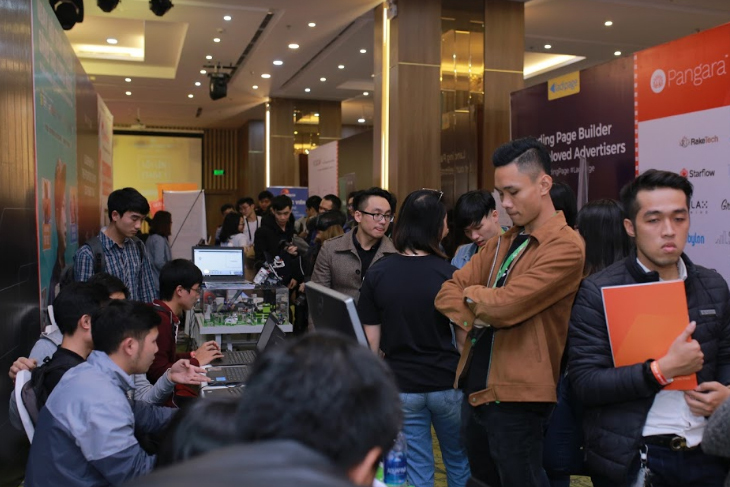 The format in each city includes Exhibition area with participation from major companies & startups, and Conference Tracks hosting up to 3500 attendees at the same time. 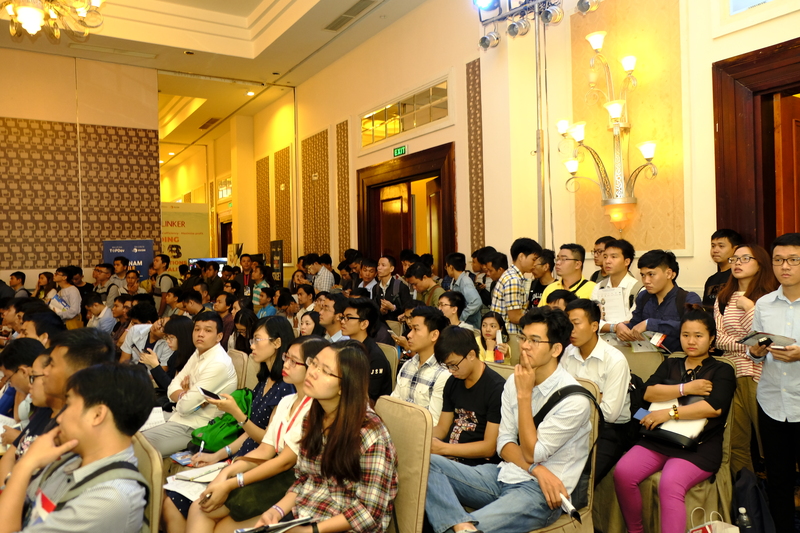 The event takes place all day, and you can easily move between auditorium to catch the sessions you are interested in. 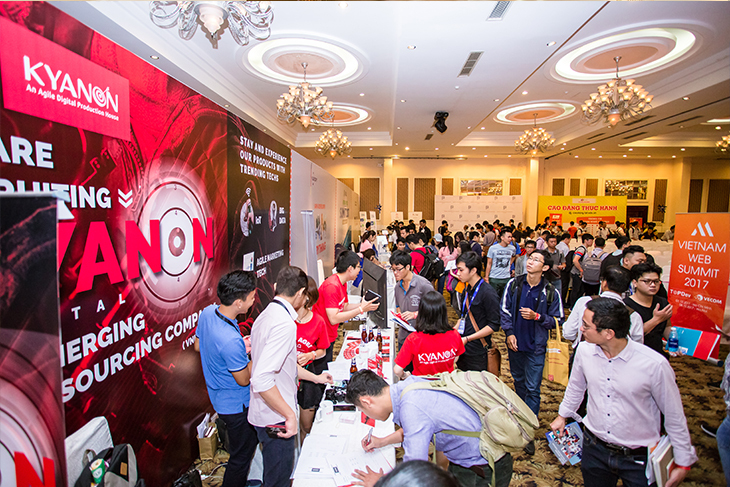 The event will also be great chances to befriend & networking with key business partners from all over Vietnam & regions. 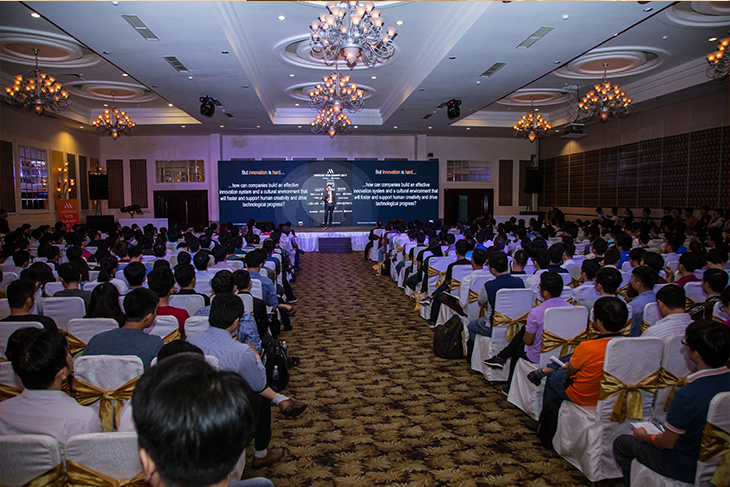 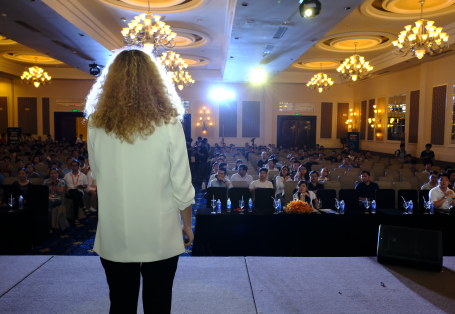 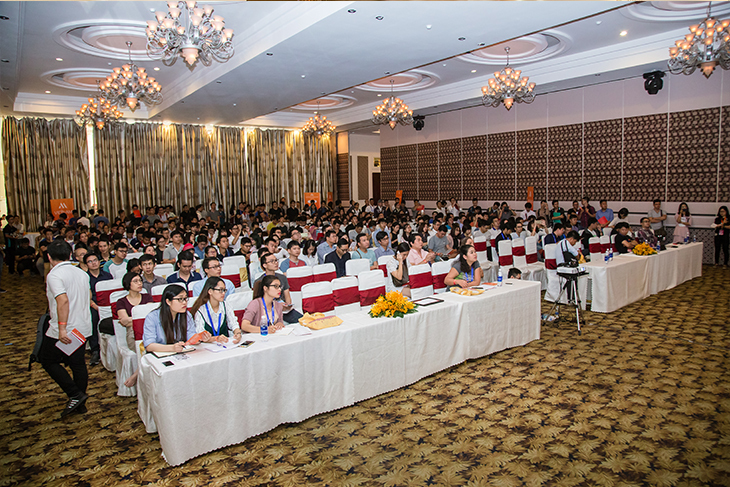 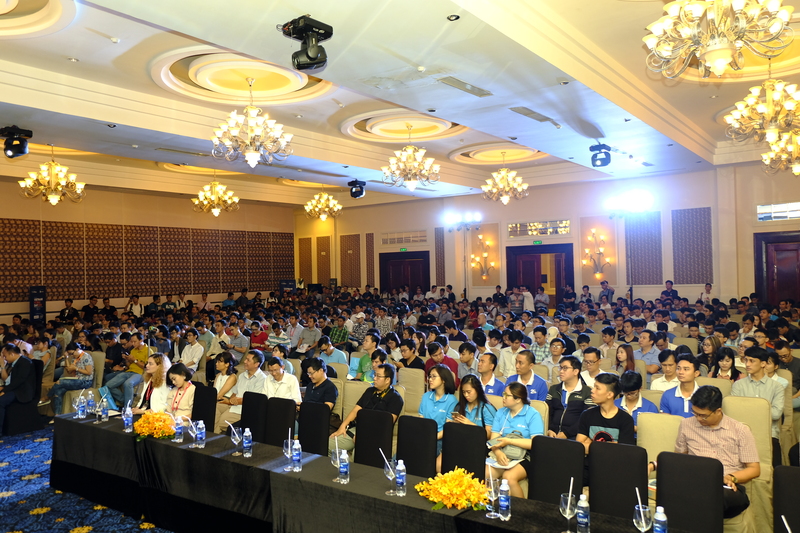 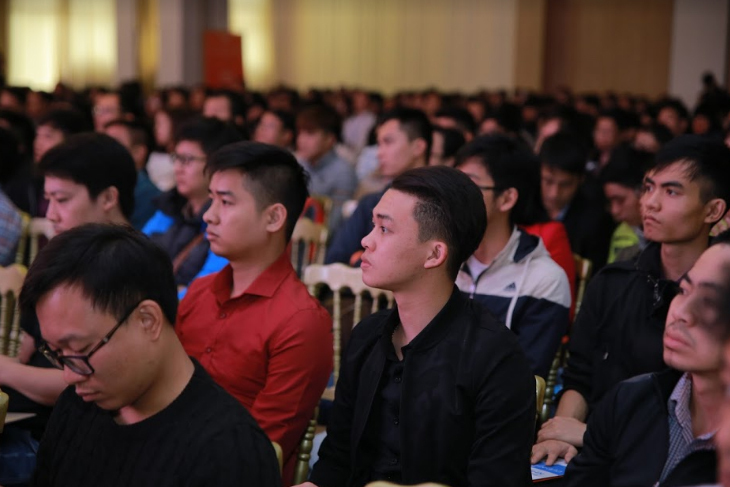 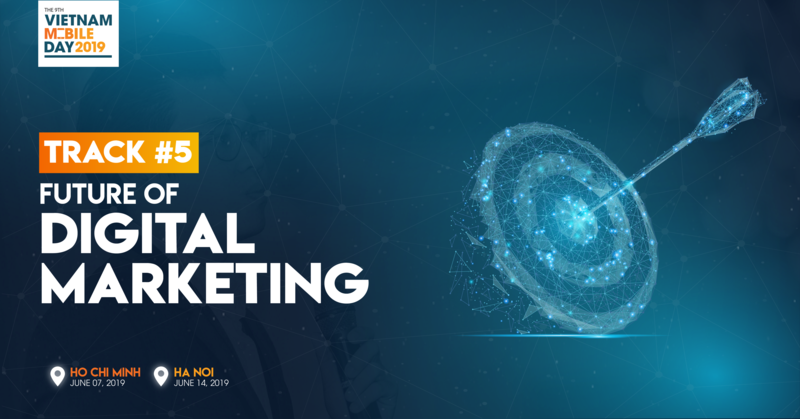 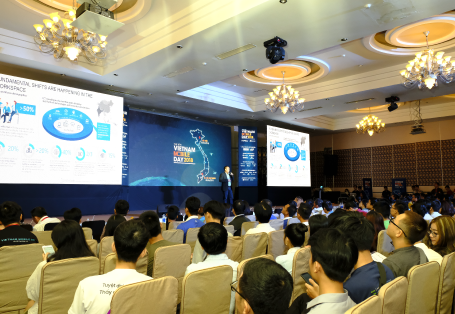 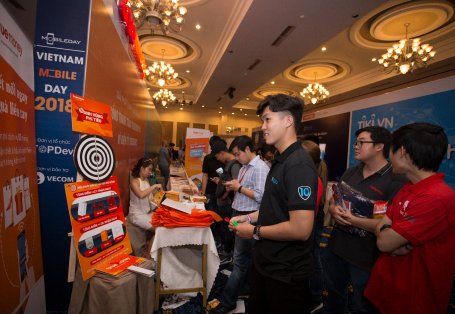 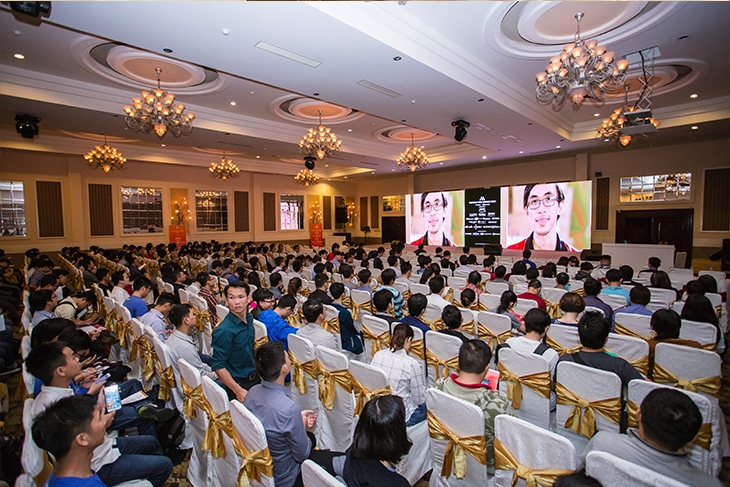 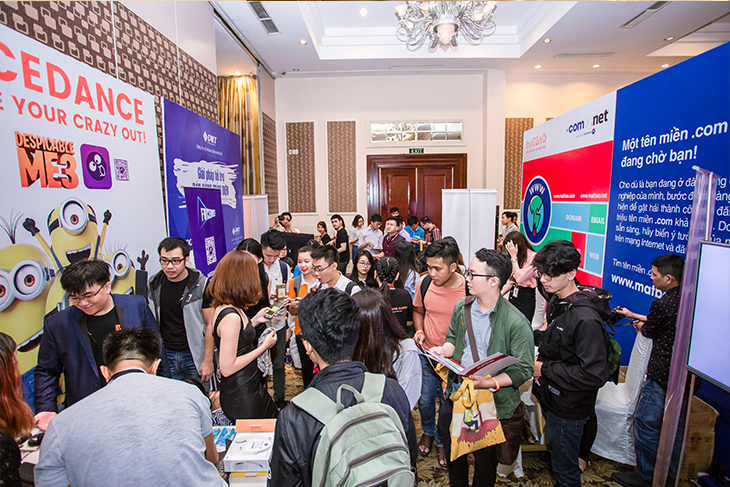 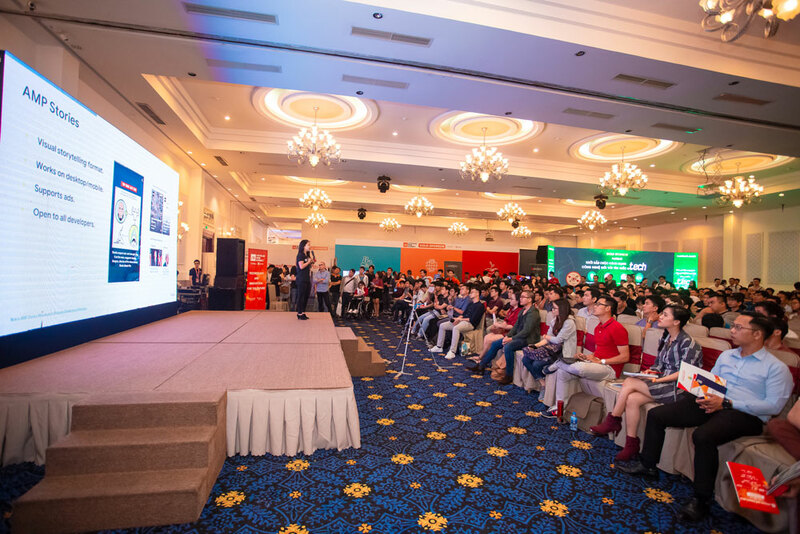 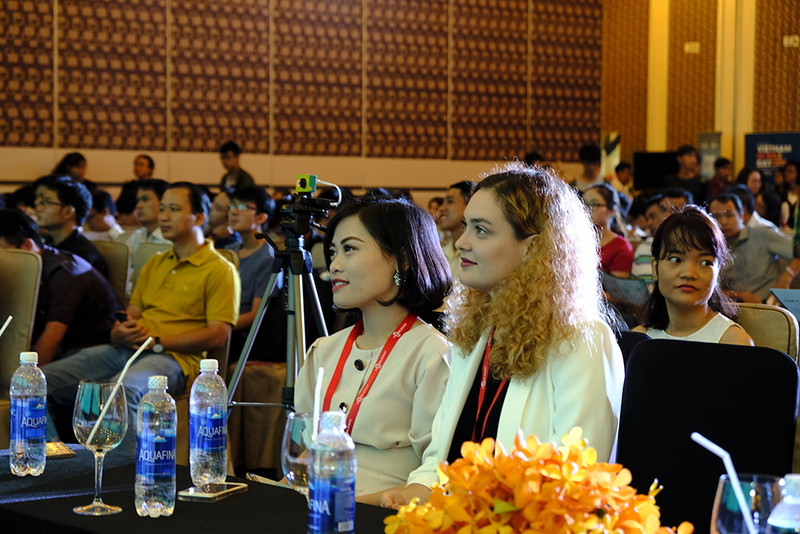 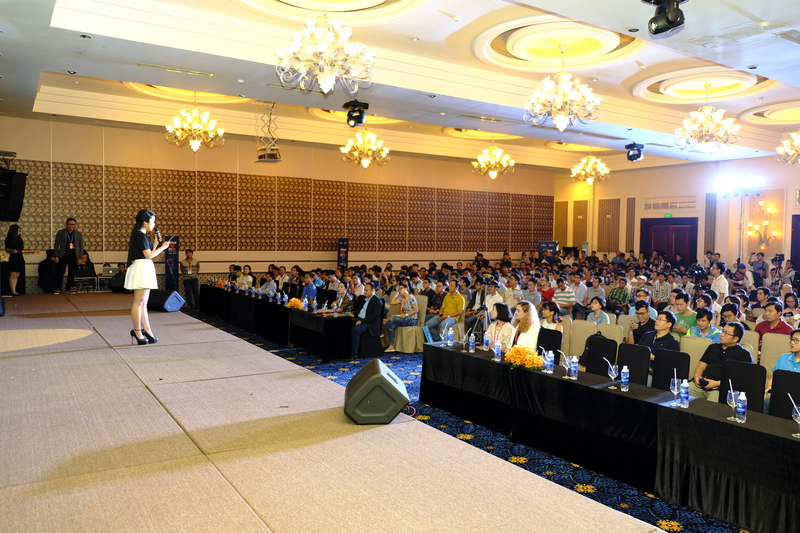 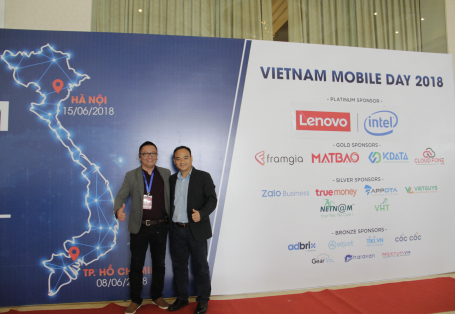 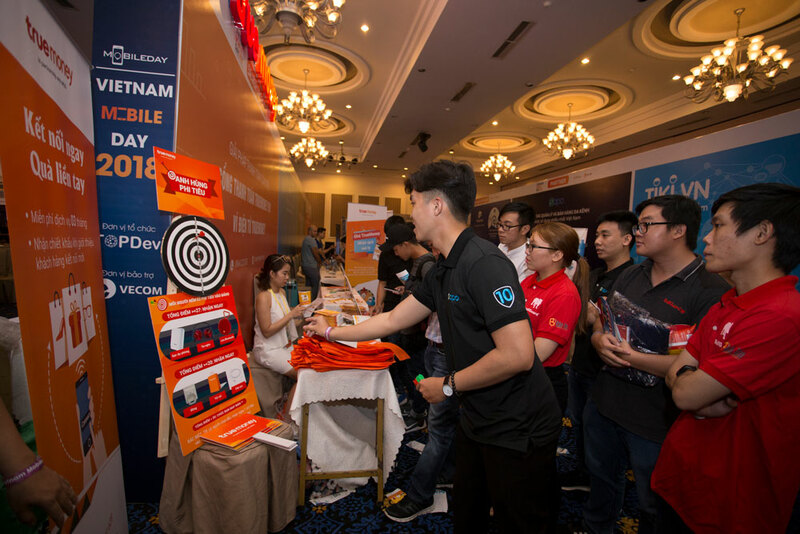 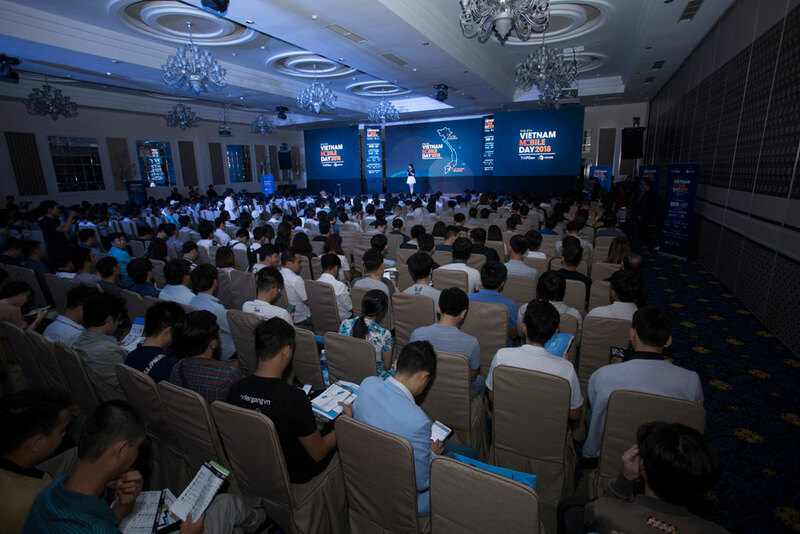 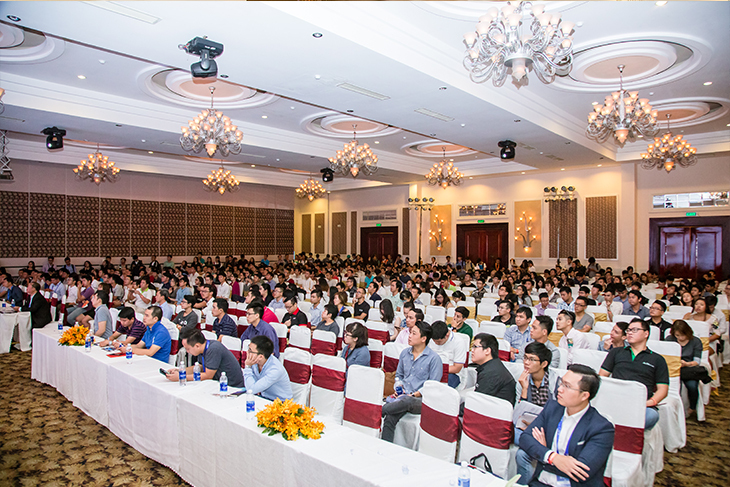 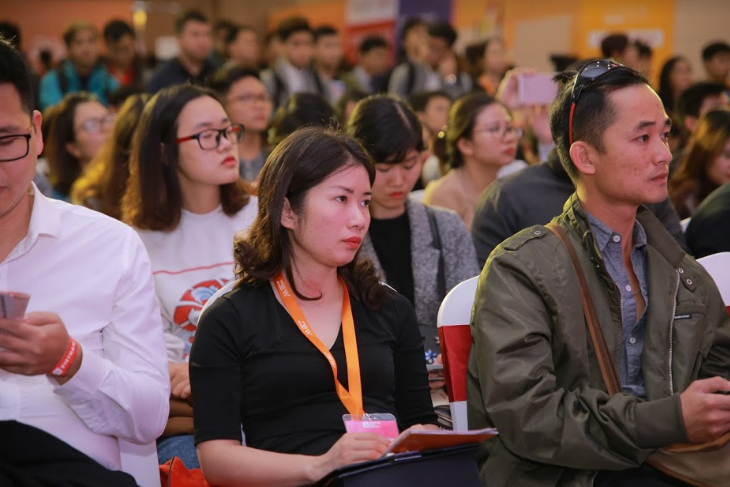 Vietnam Mobile Day focuses on in-depth mobile technology, advanced marketing knowledge, in which 65% of attendees are programmers, marketers as well as managers & leaders. 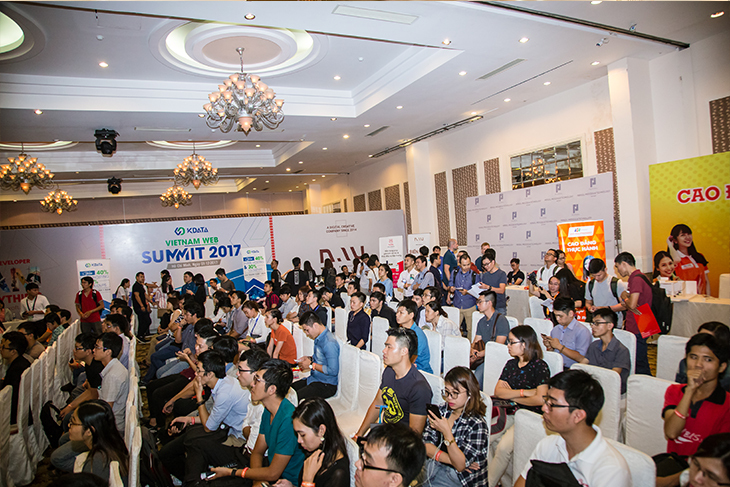 35% are business partners looking for partnership, clients, suppliers and recruiters from 2,500 representatives from companies and startups. 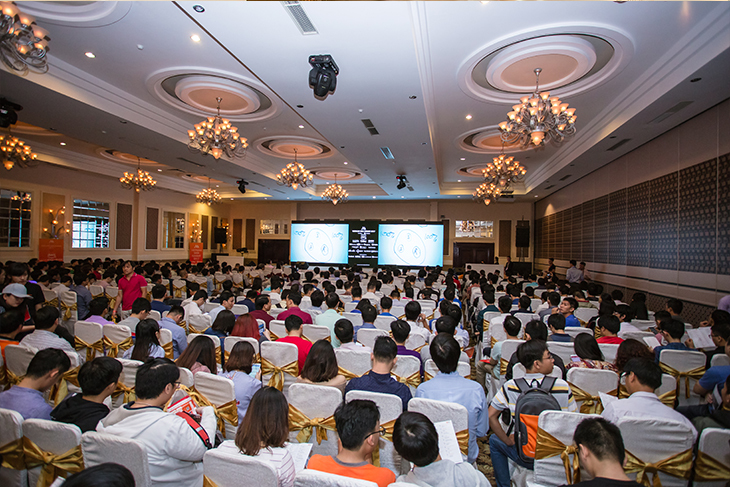 Topics are grouped and distributed into separate auditoriums to suit each participant. 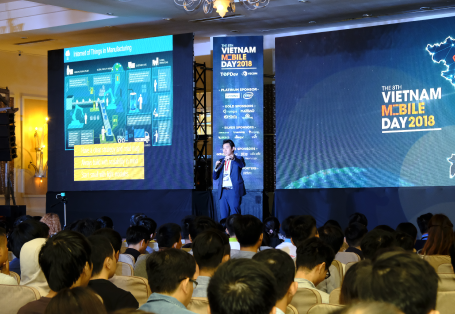 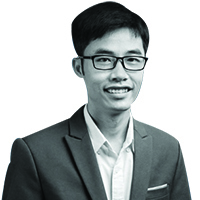 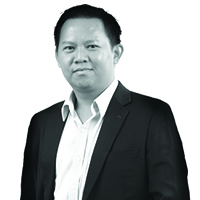 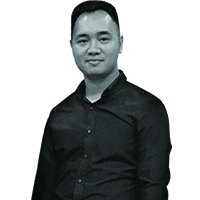 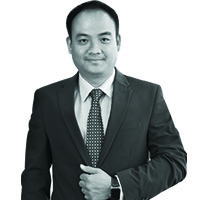 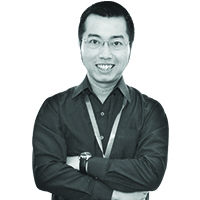 TopDev – IT Jobs for Top Developers is the only recruitment platform for IT industry in Vietnam applying AI technology. 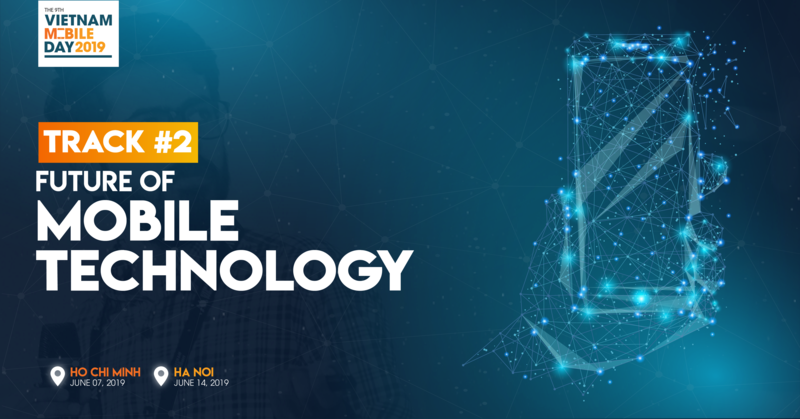 We are very much different from many traditional online job boards because we can help our customers to promote their job ads in multiple channels targeting the right candidates. 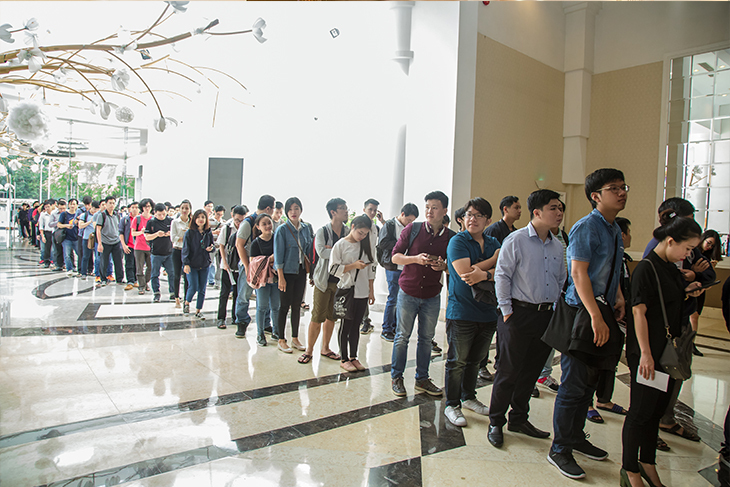 This high traffic distribution helps boost the process of IT recruitment helping employers save 50% time and effort to recruit their tech talent. 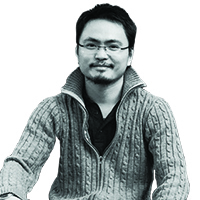 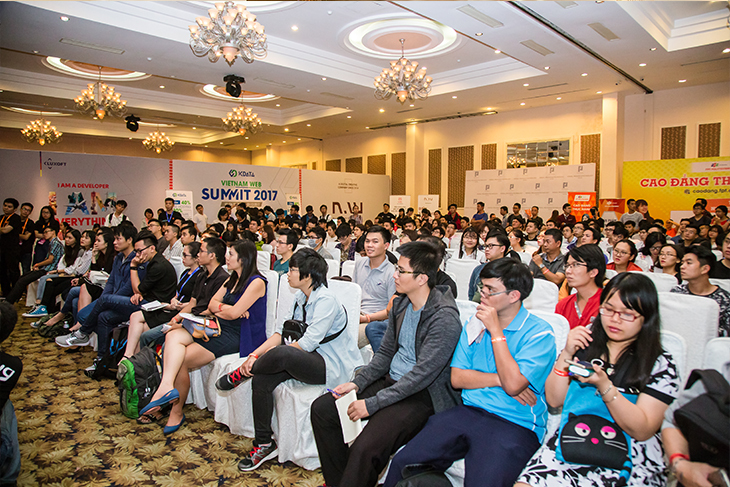 More over, TopDev is also known as one the best community and event organizers among Tech developer in Vietnam. 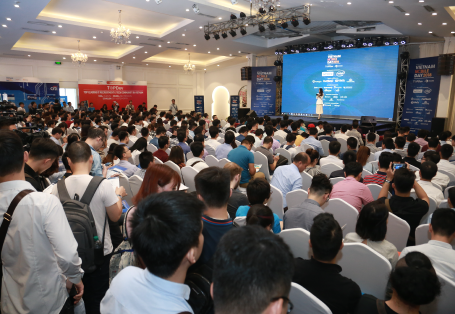 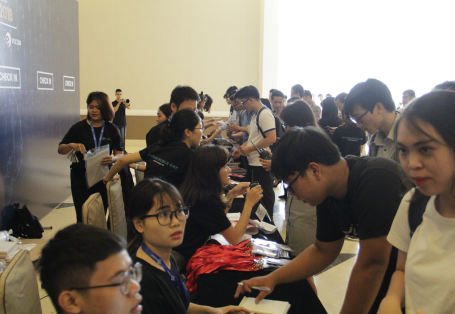 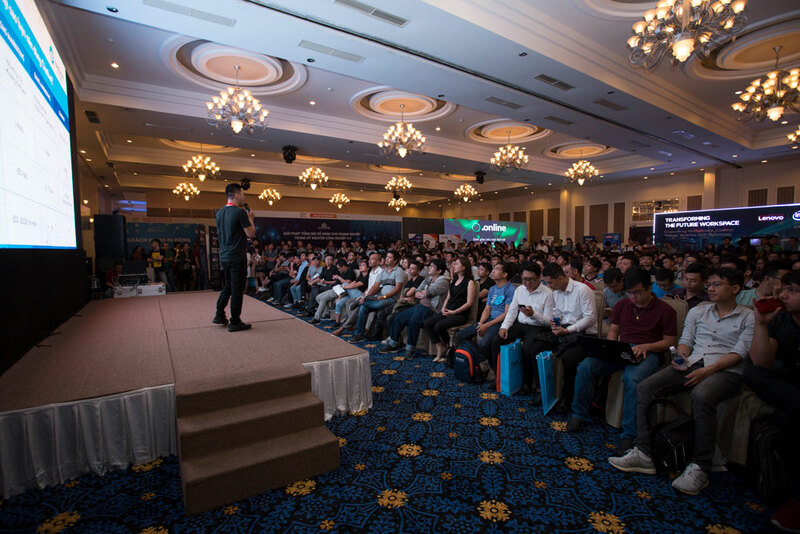 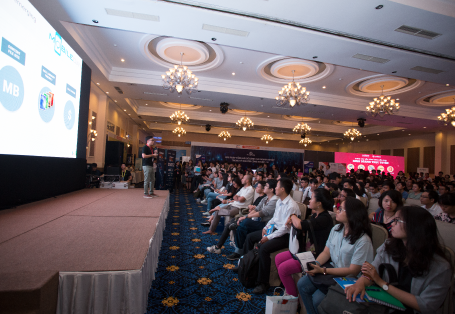 We have been the main host of Vietnam Mobile Day and Vietnam Web Summit drawing thousands of IT experts to come together and share their knowledge to help improving developers expertise.